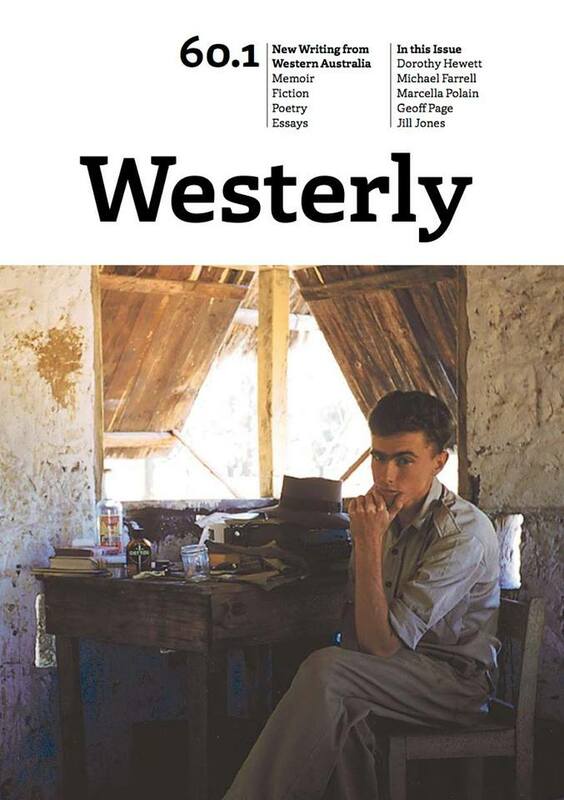 Tonight Westerly 60.1 will be officially making its way into the world. The launch is at the UWA Boat Shed in Crawley, Western Australia (you can see the details here) and though I’m disappointed that I can’t make the celebrations, I’m very pleased to see my story ‘Jola Can’ in print. It’s truly been an honour to be published in this issue. For anyone wanting to purchase a copy, you can do so here. And, if you are so inclined, you can complete a survey on the magazine’s content here. Personally I think all magazines and journals should offer this service but I can be pretty nerdy about my reading and data analysis.